No author is the same, everyone is unique with their own dreams, talents and values. Our services are tailored for each and everyones unique requirements. 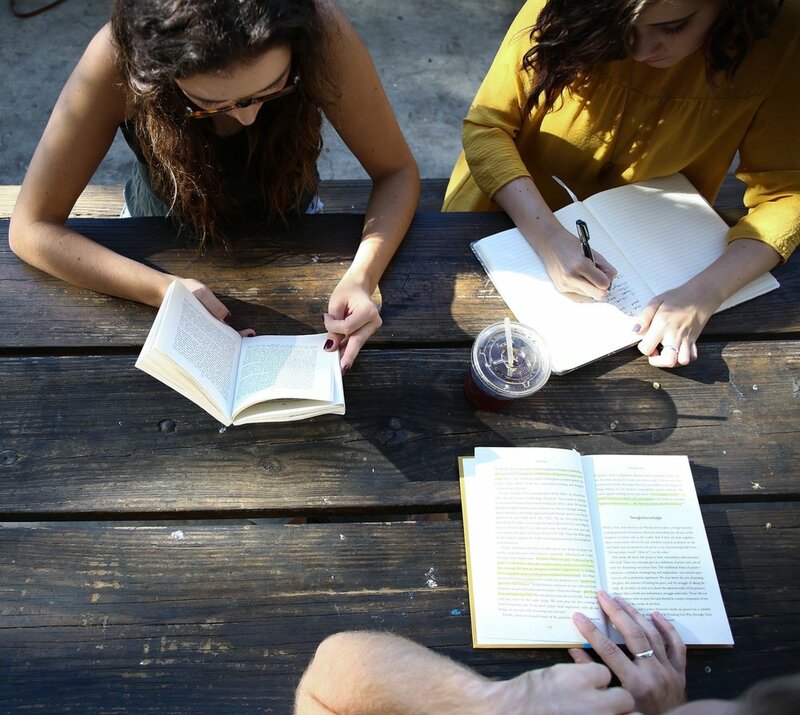 Join our collective and get the best support to start up your writing career. With a wealth of common experience, market data, info on copyright laws and regulations, we will remove the red tape for you, so that you can concentrate on what you are best at. 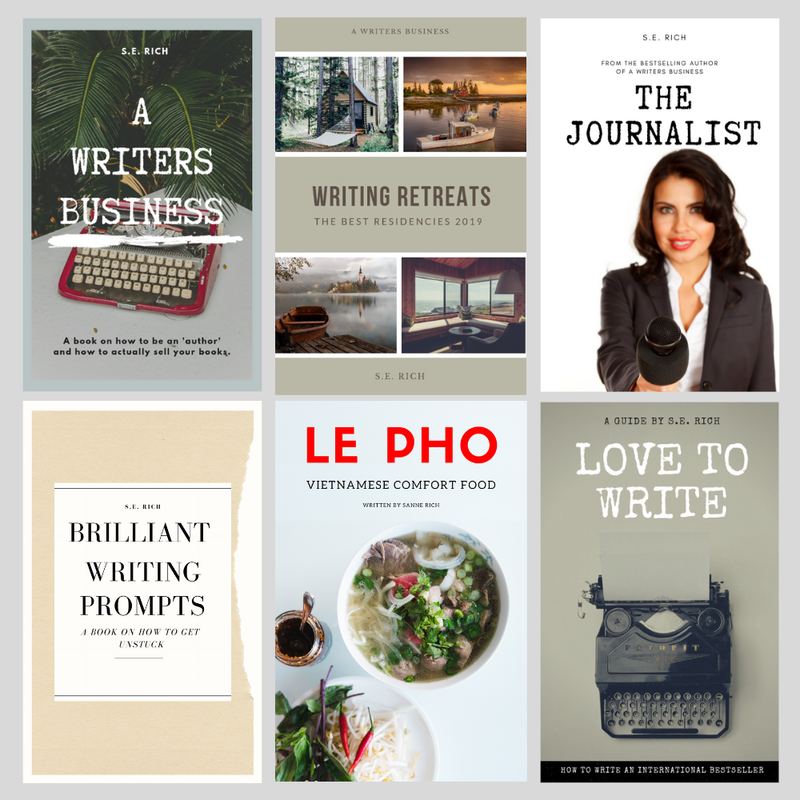 Join Writers Business Facebook Group!